September 2013 - Radii | Go Digital. Go Radii. Ah SEO. Where do you begin with a field that has exploded over the last few years and shows no signs of slowing down? 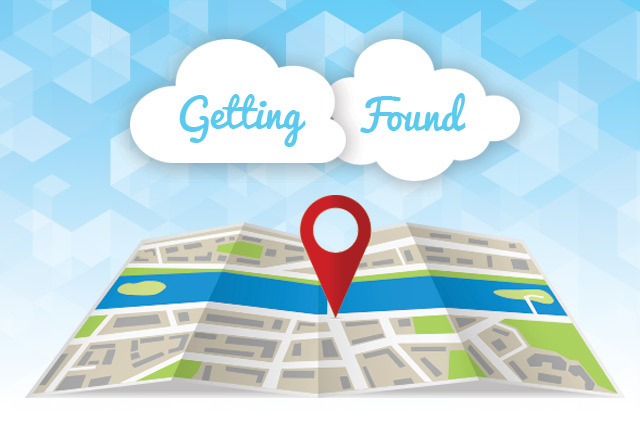 SEO is one of those very particular subjects that is truly Art applied to Science. And when it comes to WordPress, there are certain SEO items that merit special attention. For those just beginning with SEO, our recommendation is to--above all--learn SEO from sources that you can trust, resources like Matt Cutts, Moz (formerly SEOMoz) and Copyblogger (particularly for SEO copywriting and content marketing). Learn the difference between black-hat, white-hat, and absolute nonsense. When working on a specific platform, like WordPress, listen to the experts and experiment yourself--but always return to basic, common-sense SEO best practices when in doubt. Or, as an alternative, hire an SEO specialist or consultant--and be sure to vet them as genuine, tried-and-true authorities before proceeding. So with that word of gentle warning, we offer to you the seven most important SEO items to check off your list when optimizing a WordPress site. Some of these are easy items to finish, but some will take dedication (SEO is, after all, an ongoing effort on any platform). 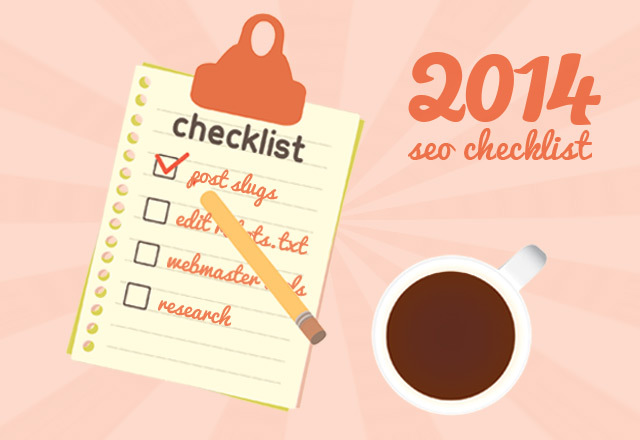 At any rate, completing this SEO checklist will have you well on your way to an SEO-healthy WordPress site. 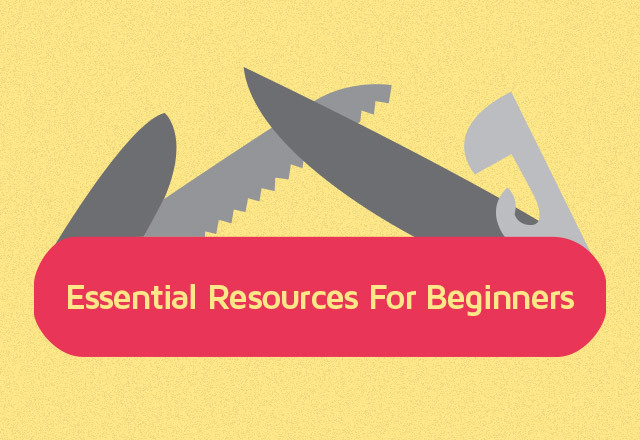 When developing, implementing or simply finding plugins for WordPress, it's helpful to have a list of resources at your fingertips. Below, we've compiled a resource guide of sites and tutorials--in no particular order--that should benefit anyone working with WordPress plugins. Have a favourite plugin resource not listed? Submit it in the comments after the jump! In many cases, it's better to use a code snippet (or WordPress function) for specific functions than a plugin--if only to have one less item to worry about when updates come around. 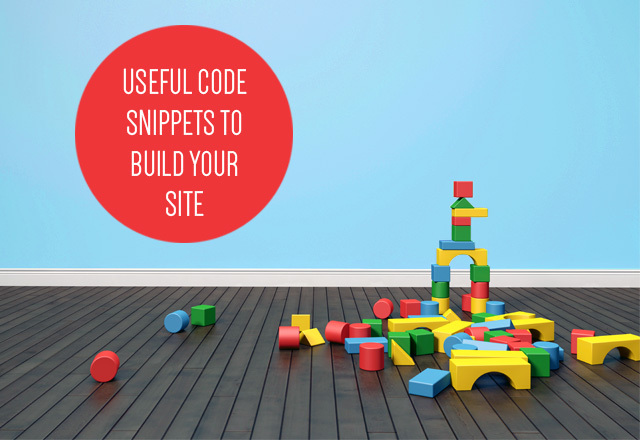 And while you'll find an endless source of code snippets out there, here are the five we've found to be the most useful when developing for WordPress. Enjoy!